Ask any frequent flyer what to pack in a carry-on, and they'll deliver a concise and carefully crafted list of the items they can't fly without. While it might seem trivial to a first-time traveler, those who log more miles in the air than on the ground know that a well-curated bag can make a huge difference midair: It can help you fall asleep with ease, tune out cabin noise, protect your health, minimize jet lag, and turn a grueling long-haul flight into a pleasant (if not enjoyable) trip. Curious to know what items belong in the ultimate carry-on, we turned to seasoned travelers and mined forums to find the top-rated products that belong in your bag. Toss your old packing list—frequent flyers won't board a plane without these 11 must-haves. 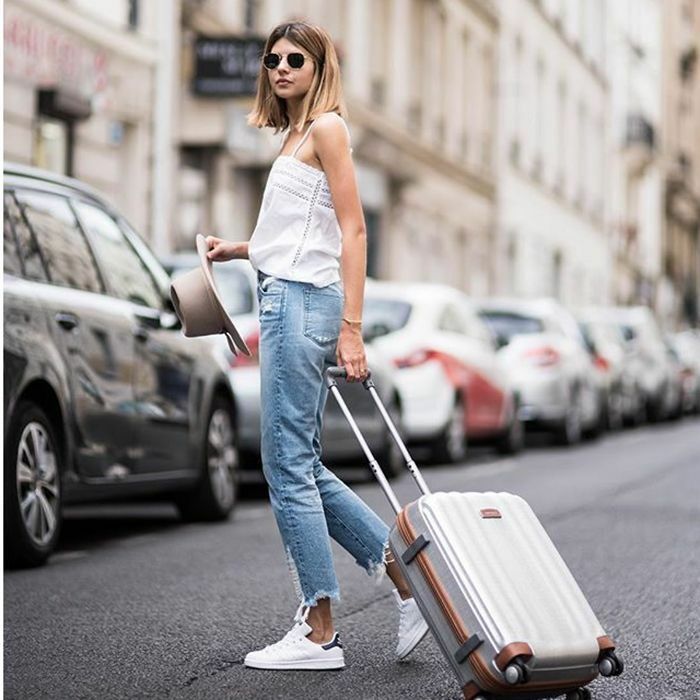 Jen Rubio, co-founder and creative director of Away Luggage, says this product is always in her handbag. 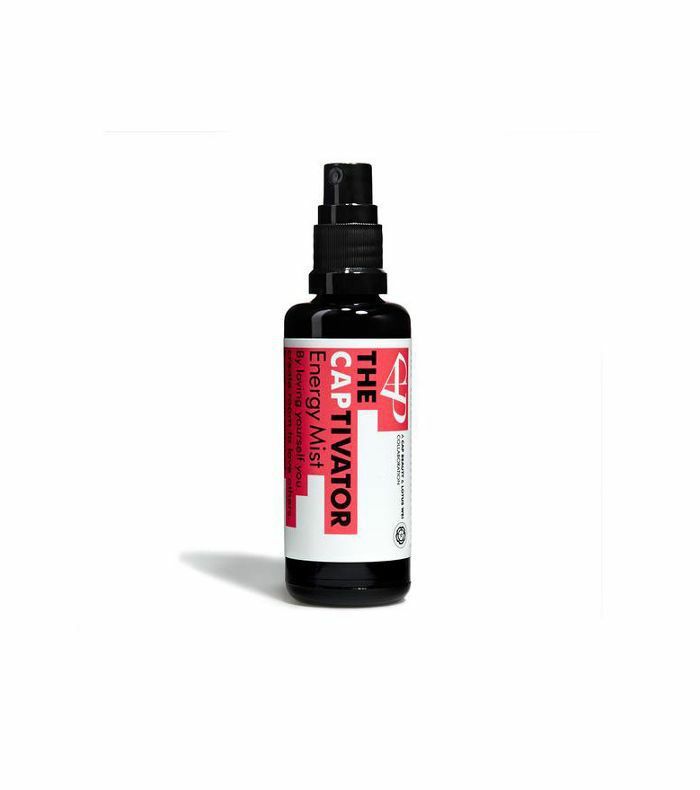 "It's a mist infused with essential oils that cures dry plane air," she says. Mehta is also obsessed with this bag, but she isn't the only one. Travel forums tout this flat bag as a new cult product. 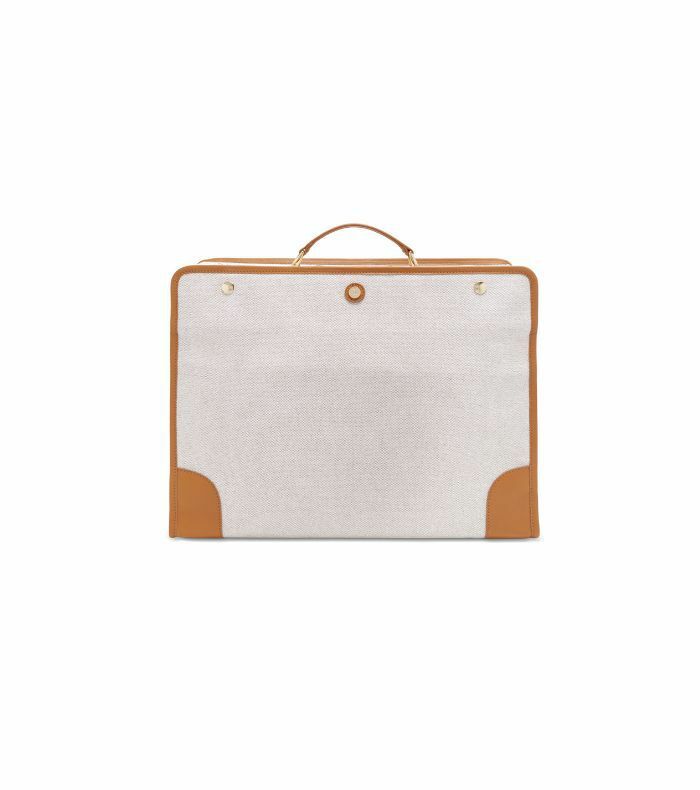 It folds to sit flat at the bottom of your carry-on. "I travel with a gray Rimowa carry-on that's prepacked with essentials," says frequent flyer Nahema Mehta, CEO of Absolut Art. Her two tech must-haves are a Twelve South adaptor and Mophie power station so her devices never die in transit. 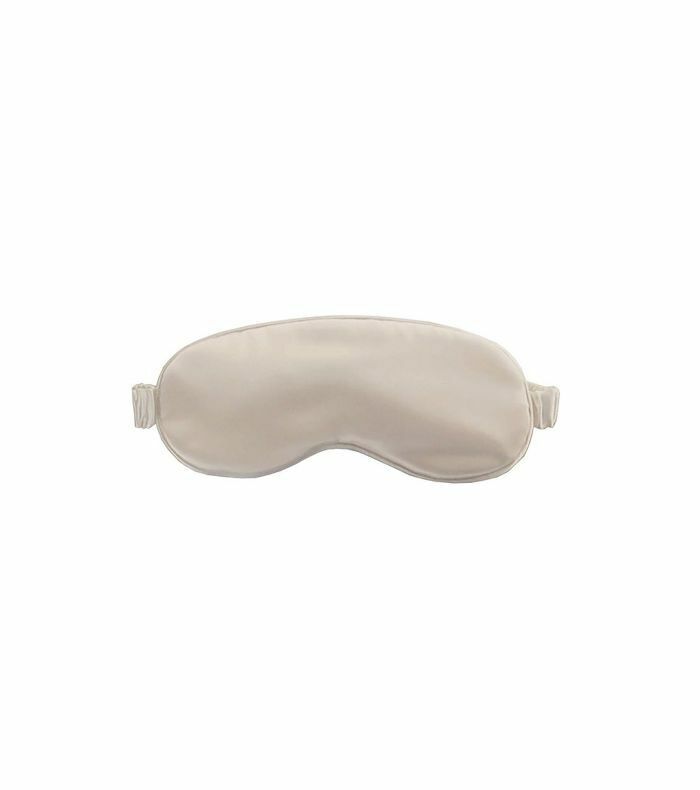 It's easy to understand why this simple silk eye mask continues to rank as one of the best accessories in travel forums: It's made with the highest-grade mulberry silk and is wide enough to completely block out cabin light. Trust us: It's worth the investment. 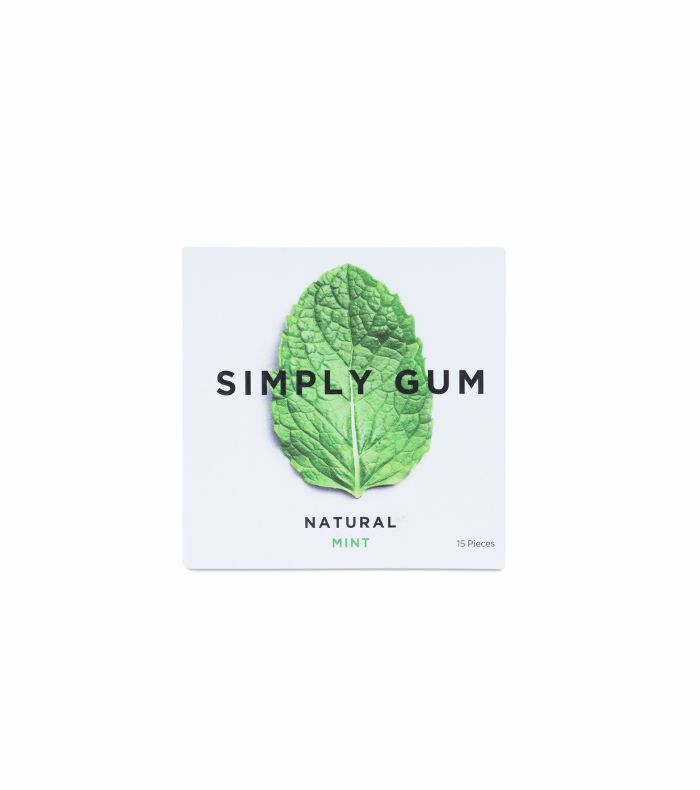 "Chewing gum is really the most important thing," says one Reddit user. "I regret it every time I forget to bring some! It helps so much with the pressure in your ears." A spare pair of underwear was one of the most common packing essentials mentioned on travel forums. "I got caught in a 19-hour delay once and was never so glad to have spare underwear to change into before my long-haul flight," says one Reddit user. 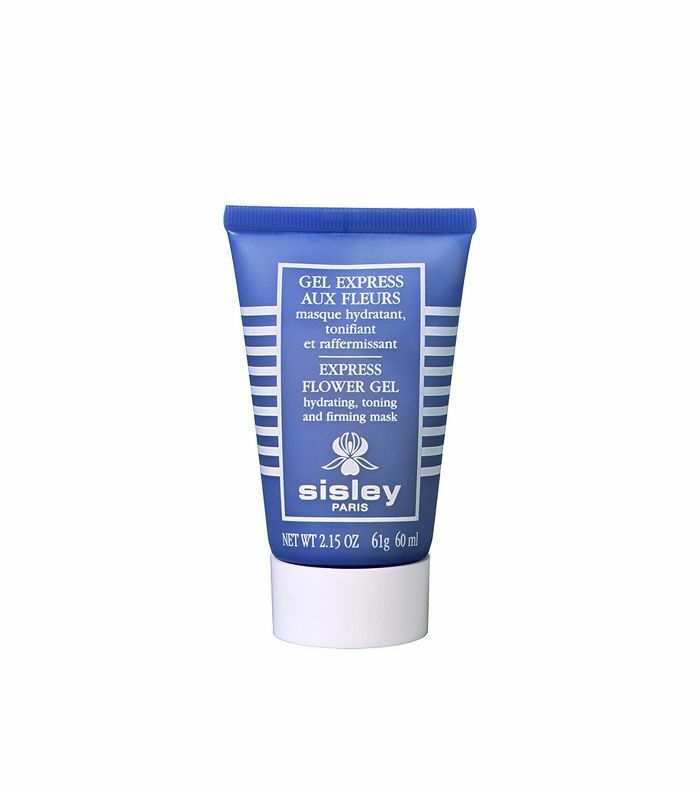 "I never, ever travel without this hydrating gel mask from Sisley," says Faith Xue, editorial director of Byrdie. "I slather it on an hour or two into my flight, and then reapply it every hour or so. It ensures I step off the plane with skin that looks glowing and happy, not dry or jet-lagged." 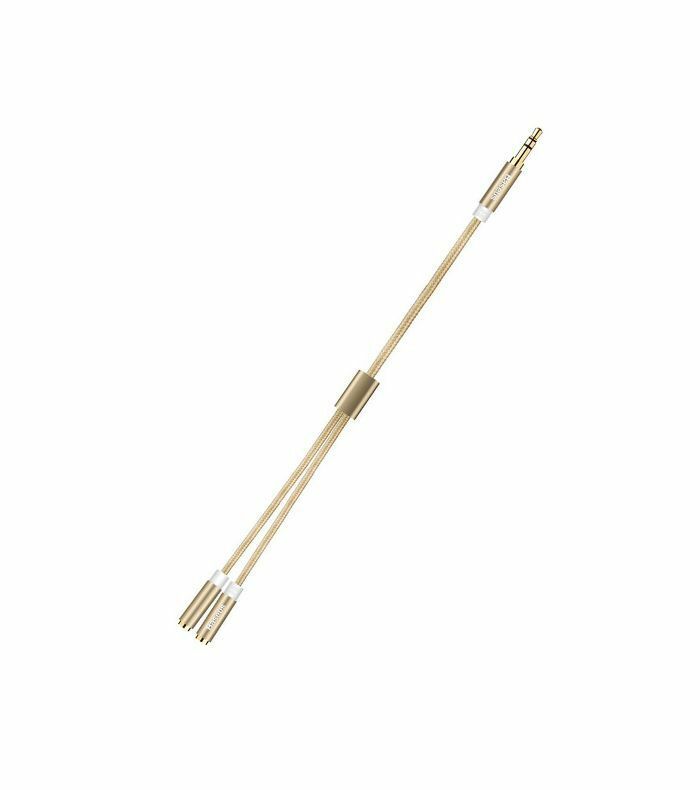 Not a fan of flimsy disposable toothbrushes? 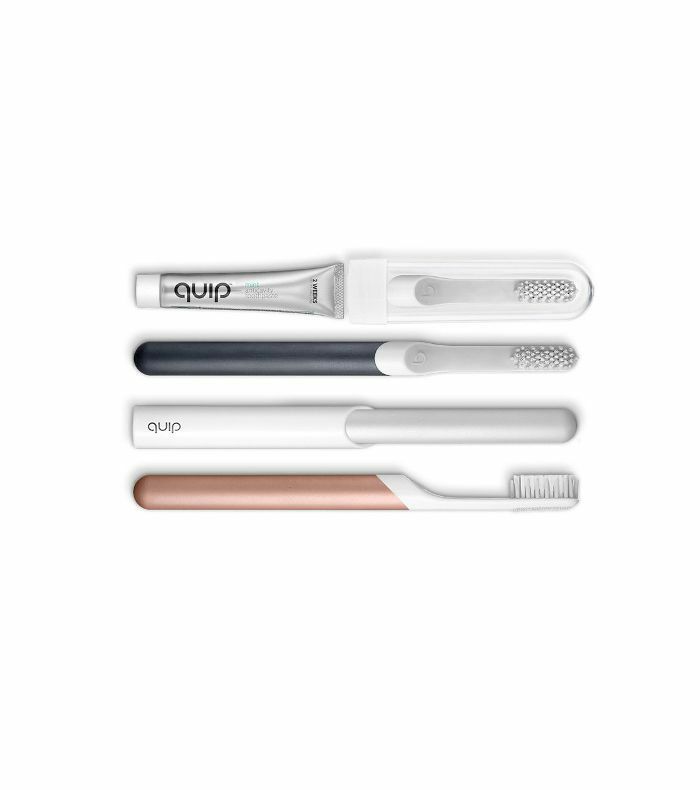 This slim electric one is small enough to fit in your purse and comes with a travel-size toothpaste and a case to protect the bristles. Noise-cancelling headphones are a must, says Rubio. "With these, I can always create my own little respite on the plane." 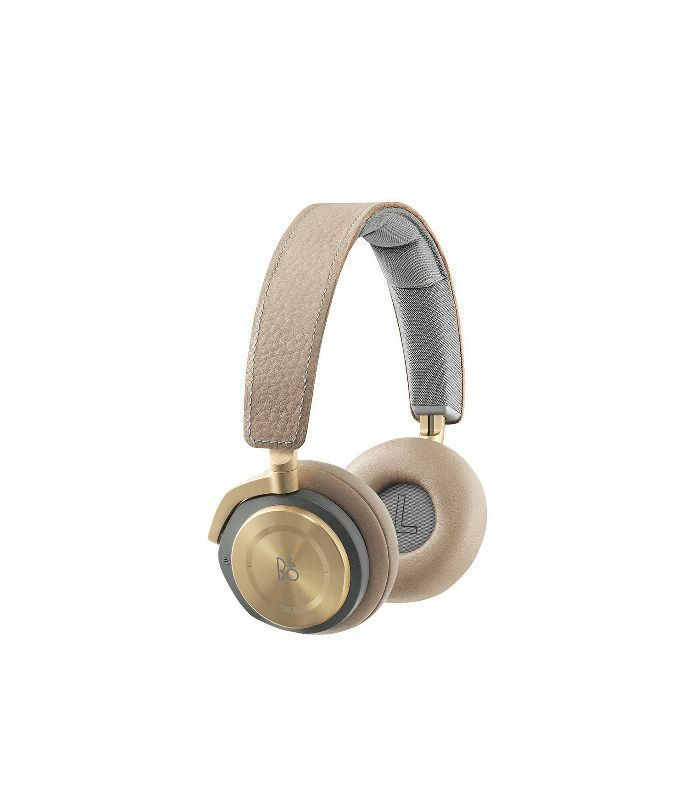 These leather headphones are wireless and have 14 hours of battery life, so they won't die mid-flight. Flying with your S.O.? 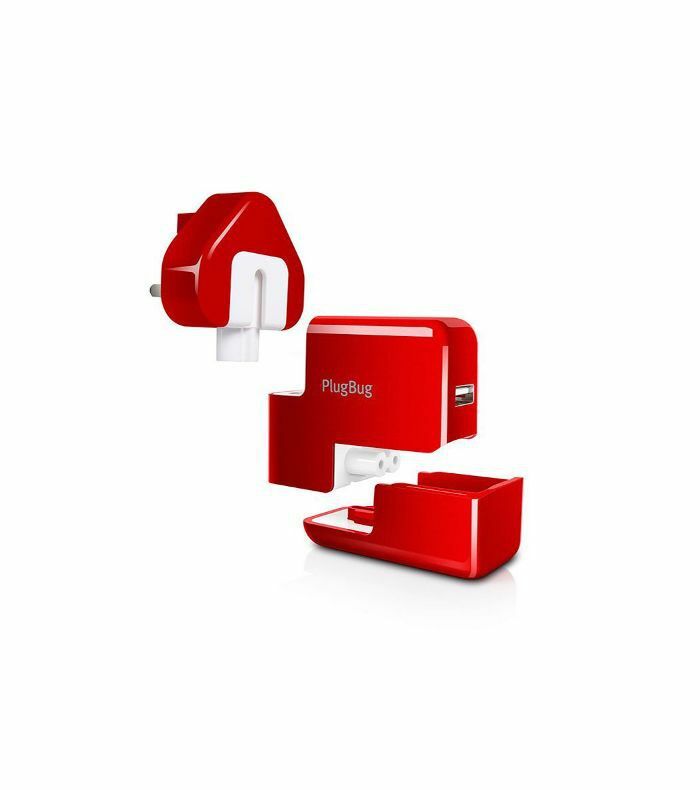 Pack a splitter to share music and movies during the flight. Use a wallet with two sections: one for your hometown currency and one for your destination's currency. It'll prevent you from mixing up notes and accidentally using the wrong bill when you land. 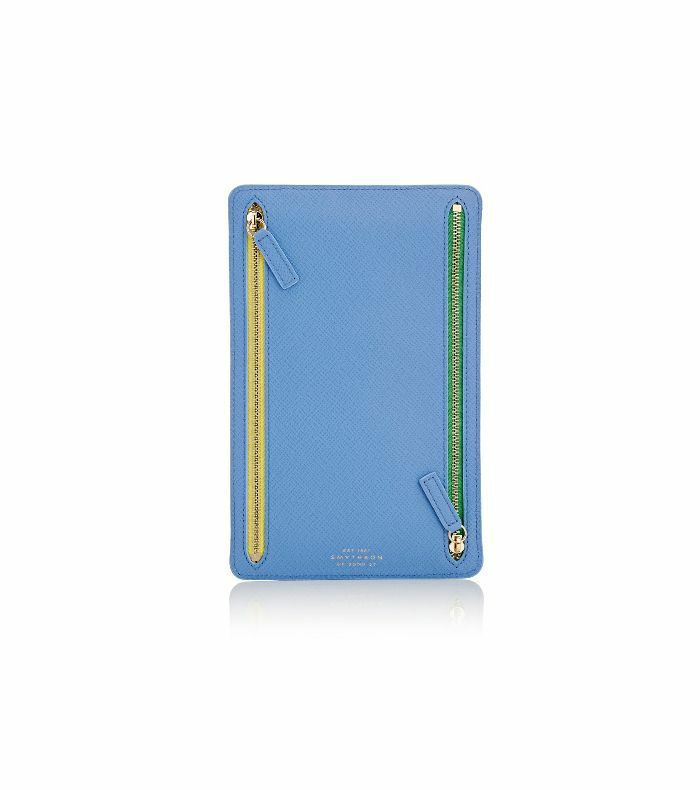 Mehta keeps a Smythson wallet in her carry-on at all times. What's the one thing you can't travel without? This article was originally published in 2017 and updated in 2018.